Those who have ever experienced with repairs know that the cleaning after repairs is not an easy task. It is not easy to clean the dirtying as a result of construction works, and not to damage the varnished, glossy and other surfaces and also the decoration elements. It is not rational to try to save money on cleaning after the construction works and repairs, as it can cause damage to the newly renovated areas and subsequent high costs to restore them again. It is much more reliable to consult professionals in cleaning. The cleaning after repairs will be performed not only quickly but also efficiently. - thorough bathroom unit cleaning. 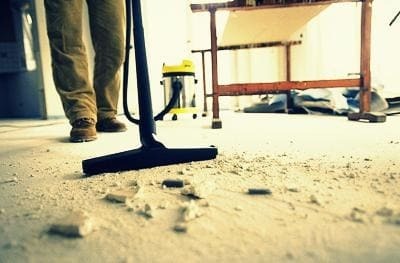 If necessary, there can be performed the cleaning of the adjacent territory with subsequent removal of debris.